As a parent, teacher, or guardian, of a child using the Linxus student development software, it is important to have quick access to the answers in each course so you can quickly respond to the student’s questions. 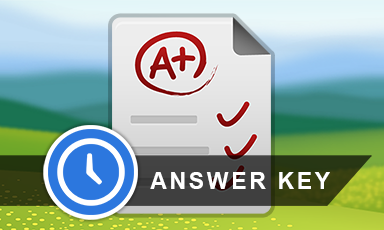 This answer key is a downloadable PDF file that can be used as a quick reference guide for answering pre- and post-test questions, assessments, and chapter test questions in the Academic Organization course. 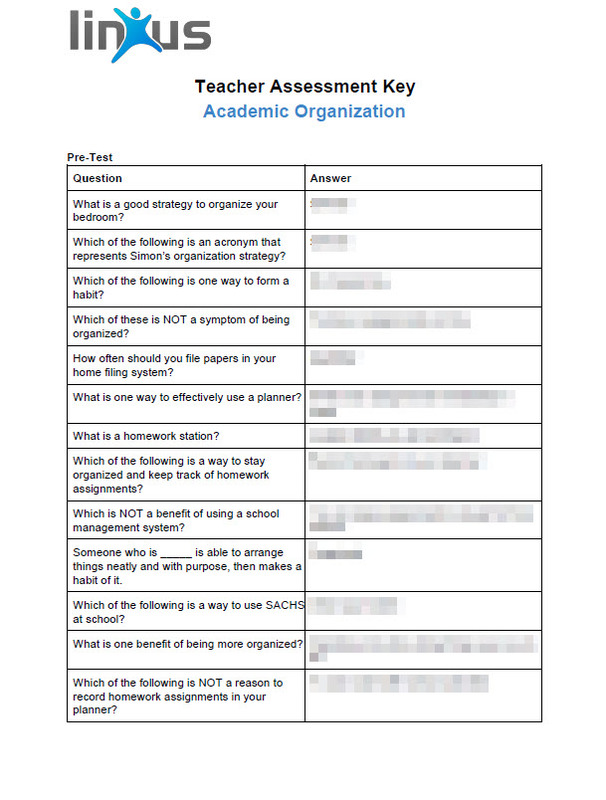 What’s included: Answers to all pre- and post-test questions, assessments, and chapter test questions in the Academic Organization course.